International advertising campaign: Putting the power of a brand name behind your efforts to sell means an international advertising campaign. Each RE/MAX Sales Associate contributions to the RE/MAX International Creative and Promotional Fund with the purpose of providing affiliates with a unified advertising theme that allows them to have the premier marketing presence on the Internet and television. Agents: With an exclusive listing agreement you are giving your agent the freedom to share your listing with as many other real estate offices as possible. Your property actually has more – not less – exposure with an exclusive agreement! Our office markets each of our exclusives to every Real Estate office in the Central Pacific of Costa Rica and many other throughout the country, top US agents and offices in major cities that have direct flights to Costa Rica, and to Latin American, Caribbean, US, Canadian, European and Asian agents and offices who have expressed an interest in Costa Rica. Past clients: Many buyer have come and gone that want a property just like yours. Ask you agent to feature your property in the office newsletter which will be seen by thousands of potential buyers. 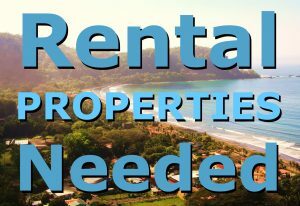 Listing sites: There is no official MLS service in Costa Rica so it is important to take advantage of your agents experience and network. or she should be able to get your property on non- RE/MAX Listing Websites. Flyers, Virtual Tours and Web Commercials: can be created to give your listing the edge before the potential buyer arrives in Costa Rica. Open house and Yard signs: Many buyer will fall in love with an area before they decide on a property and agents tend to only sell what the know. 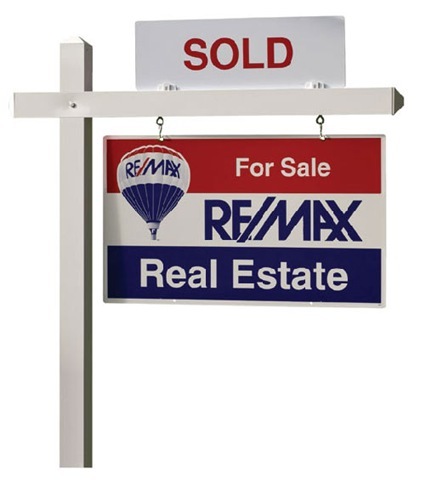 A yard sign and open house help give your property the extra exposure needed to increase you possibilities to sell. Make sure your agent’s personal information is visible on the sign making it easier for passer Byers to buyers can set up a showing and get the proper information as fast as possible. Listing Price: It is vital that you get the listing price right the first time to create to take advantage of the momentum that is automatically created the first time your property is released. The majority of the activity occurs in the first few weeks on the market. 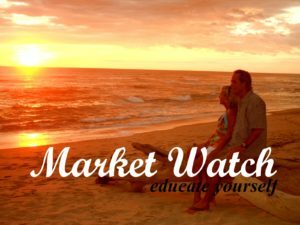 “We can always come down”: Forget what everyone else is asking and consider how long they have been on the market and how may times they have dropped their price in attempt to chase the declining market. Instead base your listing price on recently sold properties that compare to yours. Your RE/MAX agent can help you with this process.